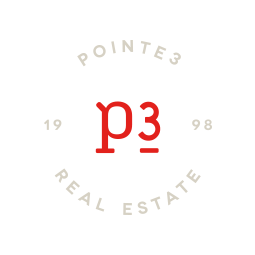 Shelly Bean is a residential real estate broker with Pointe3 Real Estate based in our Issaquah office. There are an infinite number of licensed agents out there, so what makes Shelly unique? She is constantly striving to learn and grow in order to offer her clients the best possible real estate service and experience. This means she is up to date, knowledgeable about the industry, and takes the time to provide her clients the attention and education necessary throughout the entire transaction and beyond. Shelly is accessible and available which means she answers correspondence in a timely manner. She is also a problem solver and seeks to find solutions with everyone’s best interest in mind. Shelly takes pride in her ability to read people, interpret what they are saying, and work collaboratively with all stakeholders. In this fast paced market it’s hard to find an agent who takes the time to be there for you. Shelly is that agent. In addition to a Master’s Degree in Education, Shelly holds numerous certifications/designations which are valuable assets to her buyers and sellers. She is always learning and always teaching! 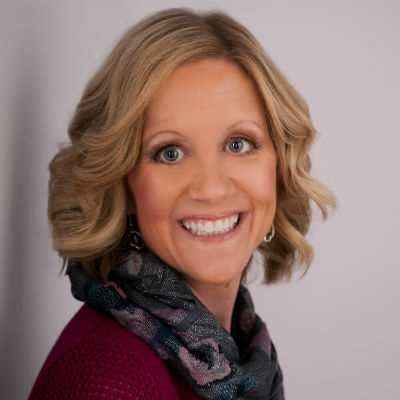 Shelly currently holds certifications/designations as a Certified Negotiation Expert (CNE), Master Certified Negotiation Expert (MCNE), and an Accredited Staging Professional (ASP). Additionally, she is trained in marketing, generational and cultural differences, MLS forms analysis, and Feng Shui. When looking to buy or sell a home, you need someone with honesty, integrity, accessibility, and of course industry and local knowledge on your side. You won’t find another agent that will work harder for you, with you, and on your behalf! Join Shelly on this journey to make your housing dreams a reality!